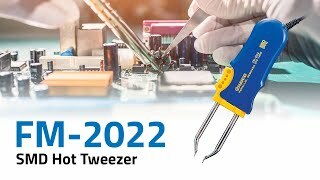 An ideal tip maintenance system to help renew / restore oxidized soldering iron tips and increase their longevity. 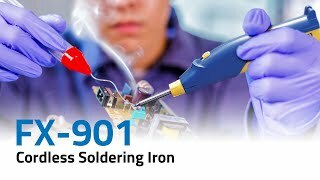 Free yourself from an electriical outlet with this cordless soldering iron. 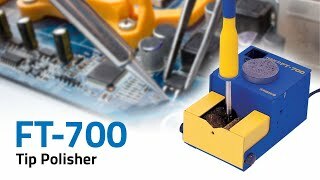 Lightweight desoldering tool with quick-change nozzle and heater cartridge. Pencil or gun configuration. 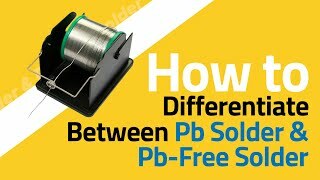 Ideal for lead-free applications. 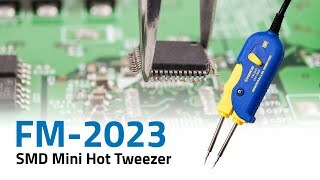 An SMD mini hot tweezer for small chips as small as 0201. Fits in the palm of your hand.